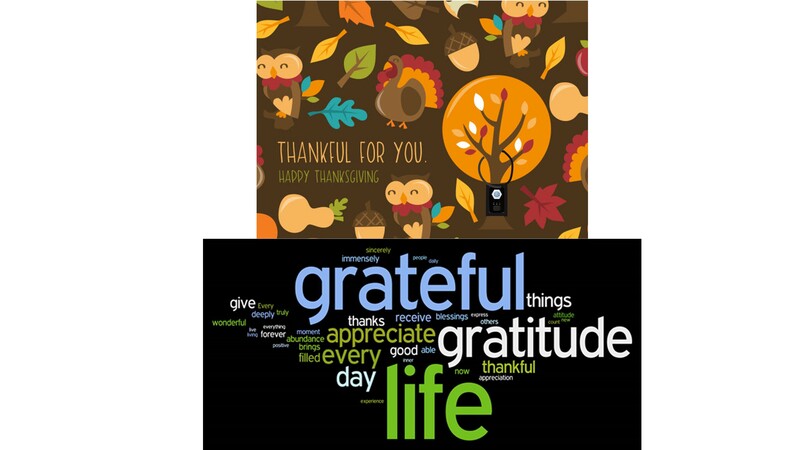 Happy Thanksgiving and God Bless all of you and your family this Thanksgiving! 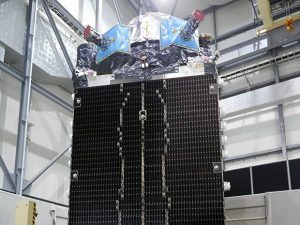 Germany’s Bosch and Geo++, U-blox of Switzerland, and Japan’s Mitsubishi Electric announced the establishment of Sapcorda Services last Tuesday, a joint venture to provide global navigation satellite system (GNSS) positioning services of centimeter-level accuracy via satellite transmission, mobile cellular technology, and the Internet. 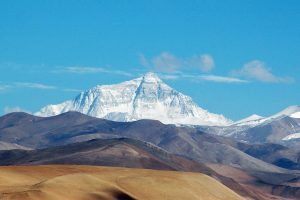 This week, India’s surveyor general announced that the government is going to re-measure Mount Everest, in a bid to determine whether the world’s tallest peak shrank (or grew) following a devastating earthquake in 2015. A team of 30 scientists will use two methods to measure the mountain. The first involves placing a GPS transistor at its summit to measure the distance from sea level; the second involves more traditional on-the-ground triangulation, whereby researchers would determine the distance to the summit based on its angle relative to two baseline points. The report examines the objectives behind Beijing’s decision to develop the system as an alternative to GPS, its efforts to build an industry around the system, and the effects this might have in security, economic and diplomatic terms for the U.S.
every motorcycle owner should use a GPS tracker. criminals can still get away with your ride. always has a way of being found. experienced thief knows how fast they can get away. resources to ensure that a criminal never truly steals your ride. easy to purchase, and allow a criminal to ride away on your motorcycle. with superior receiver sensitivity, as fast Time To First Fix (TTFF) is crucial for security. 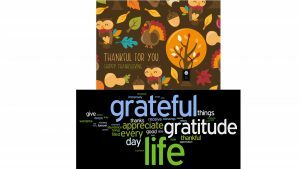 Holiday season officially starts tomorrow (Thursday 11/24) with Thanksgiving. TTW family sends you blessings for a joyful holiday with family and friends. God Bless you and your families through out this holiday season. Thank you for everything we could not have done it without you! The Air Force next generation operational control system, known as OCX, recently breach the limit for cost over-run. 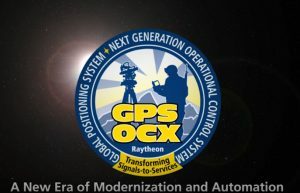 Thanks to early engagement with Raytheon (OCX contractor) to resolve the program issues, the program recently received certification to continue its activities. The program capability supports military forces, civil, commercial and scientific uses. However, the future of OCX program still depends on Ratheon’s ability to deliver needed capabilities to Air Force at acceptable cost and within acceptable time. Memphis is in investing $900-thousand dollars in the fight against domestic violence. The funds will be used to purchase around 800 tracking devices to help the police track offenders and protect would-be or former victims. With around 18-percent of the city’s murders attributed to domestic violence, the hope is that the use of GPS tracking devices will reduce the overall number of homicides in the city. 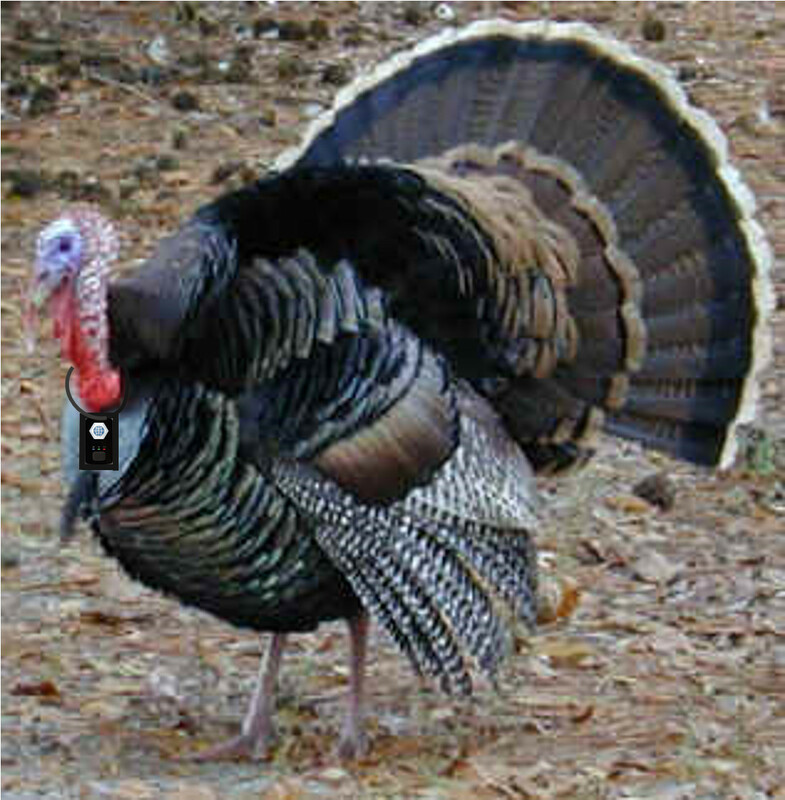 We’re always looking for unusual and creative use of GPS tracking devices, and happened across this. A British study utilized GPS trackers and GPS tracking software to monitor the movement of seagulls in St. Ives resort. What’s interesting is that the results showed that all 4 seagulls tracked had very different habits– with some flying out to sea, and others foraging for food on nearby farmland. 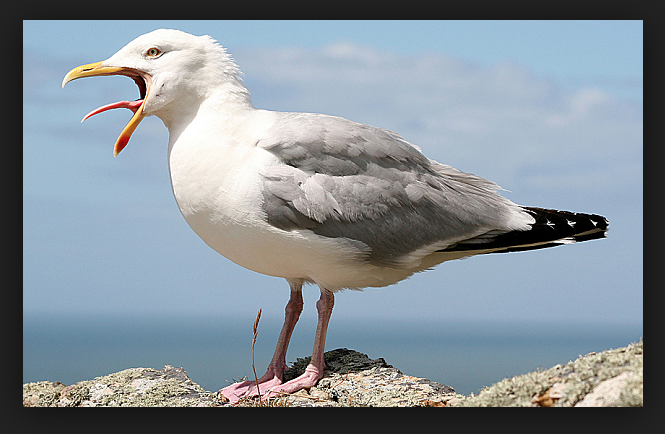 The tracking devices tracked the seagulls for a combined total of more than 20,000 miles. Next year, and the launch of the first of more than 30 GPS III satellites marks the beginning of GPS III. The new satellites boast increased security and better tracking. Perhaps one of the most impressive features is “spot beaming”, a way of creating a localized area of increased power for military use. Ideal for both beginners and GPS tracking pros, the WorldTracker OBD offers our most convenient GPS tracking device for added family vacation safety, and monitoring teen drivers on summer vacation and even year-round. With a limited time price of just $119*, the WorldTracker OBD is both an affordable and smart option–with professional-grade results. The WorldTracker OBD tracking device plugs directly into the OBD port of any vehicle, making installation a snap. Then, with TrackingTheWorld’s GPS tracking software service the user can see the location of the vehicle at any time. Set Geo-Fences: TrackingTheWorld’s GPS tracking software allows users to set virtual boundaries known as geo-fences. With the boundaries in place, the software automatically alerts programmed cell phone numbers when the vehicle (tracker) leaves the predetermined area. With G-Force detection, the World Tracker OBD works with TrackingTheWorld software to notify users when harsh driving patterns are detected, such as sudden stops and accelerations. For teen driver monitoring, this feature adds a additional peace of mind for parents. With the WorldTracker OBD, parents can access the location, speed, and route of travel of a family vehicle at any time, utilizing TrackingTheWorld’s GPS tracking software. For family members leaving on a trip, or teen drivers out on the town, this gives others the option to monitor their progress and report safety concerns to authorities in the event of an emergency. 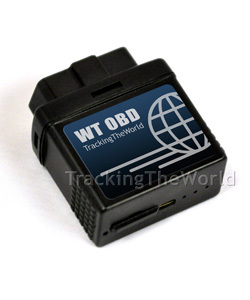 For more information on the WorldTracker OBD, and TrackingTheWorld’s full line of professional-grade GPS tracking devices, please visit: http://www.trackingtheworld.com/products. To contact TrackingTheWorld, please call 650-692-8100 or email sales@trackingtheworld.com. *Please note that limited time pricing offers may change or expire without notice. 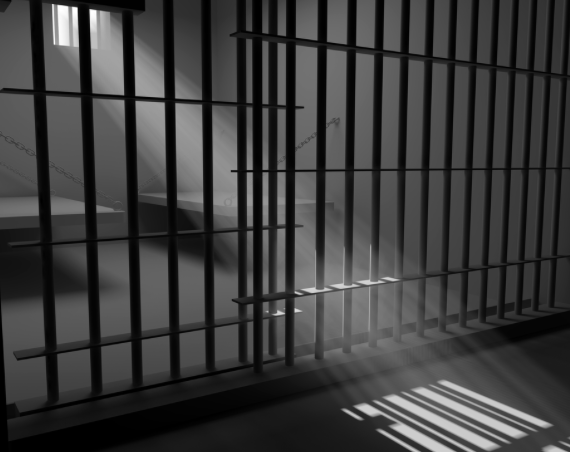 Vanderburgh County, Indiana is looking at GPS tracking options, and the transfer of some inmates to other jails to reduce over crowding in its own facilities. Eligibility for the GPS tracking program will be determined by a judge if implemented. GPS technology has recently revealed some activity along the San Andreas Fault in California. 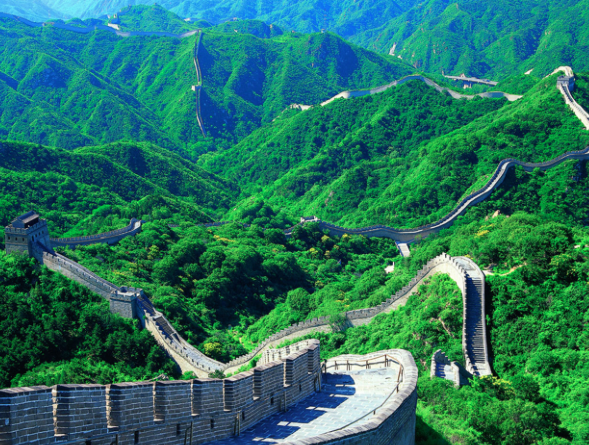 The earth on each side of the fault has been found to be moving a few millimeters a year. 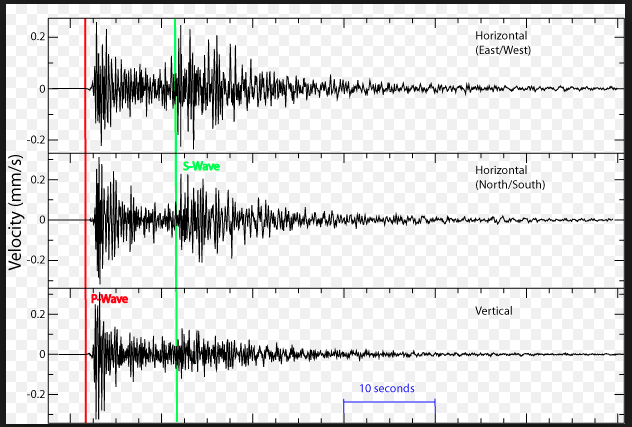 While this movement was something scientists had predicted for some time, they had been unable to detect a particular pattern due to “noise” or interference in the feedback they were receiving. A new GPS technology has helped eliminate the “noise” for a more clear understanding of tectonic movement, particularly the vertical movement around the San Andreas Fault. 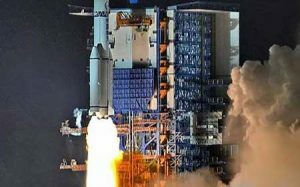 On June 12, 2016, China launched the 23rd GPS tracking satellite in the BeiDou Navigation Satellite System–China’s network of its own GPS tracking satellites. The BeiDou Satellite System has been regionally available for some time, but the Chinese government has recently been ramping up efforts toward a globally operational system similar to the global systems in place within the United States and Russia. India and Japan are in progress on similar efforts. Extended Battery Pack for EnduroPro 3G — Just $69 Until Feb. 29, 2016! The durable battery case contains an 8.5-amp/hr. lithium polymer rechargeable battery, and a space to insert the tracking device. The pack also includes a cable for connecting the tracker to the extended life battery and charger. Water resistant, the undercover tracking battery case is compact, measuring just 2 X 3.6 X 4.3 inches. The device automatically conserves power by hibernating when the connected tracker senses no motion. In addition to covert tracking applications, the battery pack may also be used for fleet tracking, asset protection, law enforcement applications, and personal use. 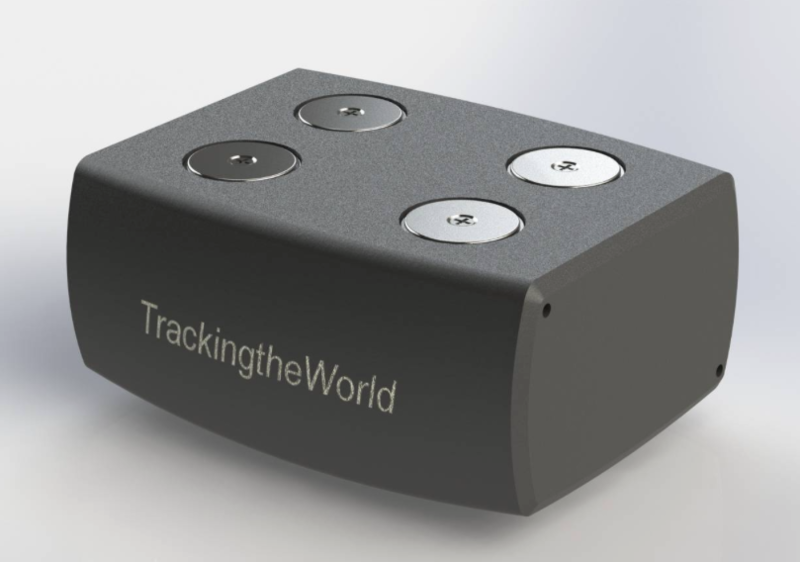 TrackingTheWorld, based in Burlingame, California, exclusively specializes in GPS tracking software, trackers, covert tracking, and accessories. 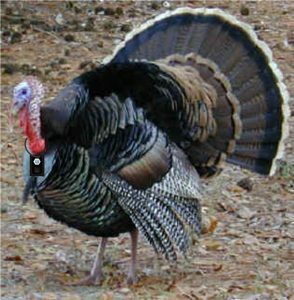 Founded in 2003, the firm offers a wide variety of GPS tracking devices, accessories, and revenue sharing plans for GPS tracking dealers. For more information, please call 650-692-8100, email sales@trackingtheworld.com, or visit www.trackingtheworld.com. Manila officials are attempting to control excessive speeding among public transportation officials through fleet tracking. 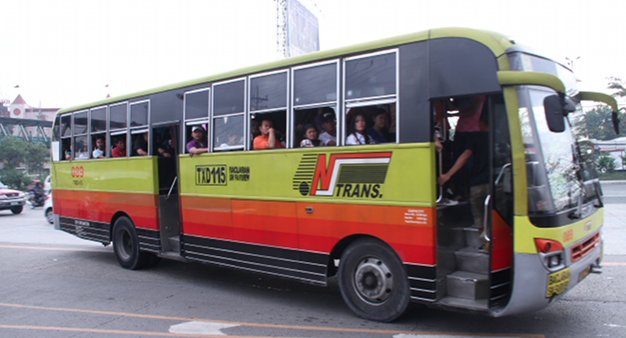 Calling for GPS tracking devices in all provincial buses before the end of April, officials hope to utilize the GPS trackers and GPS tracking software to determine which buses are habitually speeding to improve the transportation. The United Launch Alliance completed a successful launch of a new GPS tracking satellite on February 5, 2016. This launch was the final of 12 new satellite launches, collectively known as the Block II-F series. 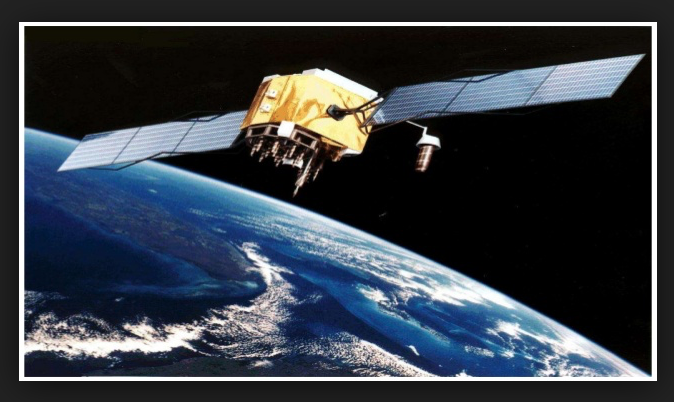 Built by Boeing, and monitored by the United States Air Force, the launch of the $131-Million GPS Satellite is intended to improve GPS tracking, including fleet tracking and covert tracking, worldwide. 30 of 50 orbiting satellites remain active, with the first launched in 1978. Here’s a new twist on the many uses for GPS tracking software. 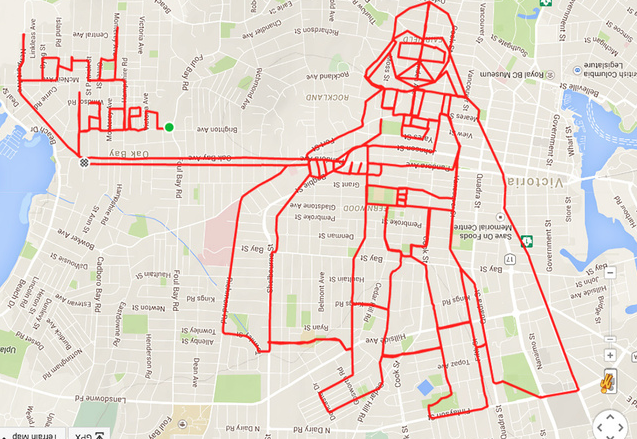 Creative fitness enthusiast have begun creating GPS tracking art via their outdoor fitness running and biking routes. By planning an exact route, the resulting GPS software display will appear in a desired shape, likeness, or pattern. 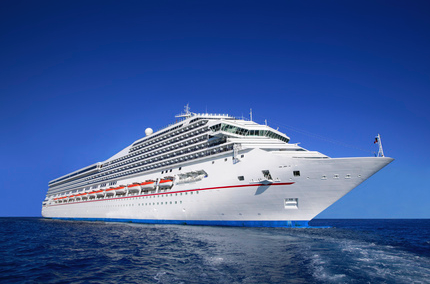 The coast guard recently cautioned mariners of the possible risks of GPS jamming devices, noting cases where vessels were without GPS tracking navigation for some time. In the absence of GPS tracking software, mariners rely on terrestrial navigation, and magnet compass information. 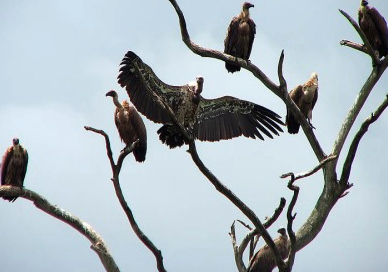 GPS tracking is for the birds in Lima, Peru where officials have declared war on trash dumping, and are relying on GPS equipped vultures to lead them to problem dumping sites. Future plans also include outfitting the feathered environmental monitors with cameras. If you’ve ever doubted the critical role GPS tracking software plays in today’s business world: According to a study released by C.J. Driscoll and Associates, GPS World reports that a staggering 8M GPS trackers and wireless devices are in use for fleet management applications. By 2019, this number is expected to reach 14 million units, with service revenues projected to reach $4.7 Billion. 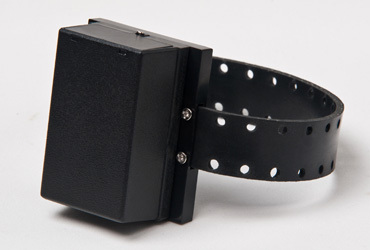 GPS tracking devices included with restraining orders? Future Indiana restraining orders may come with GPS trackers. 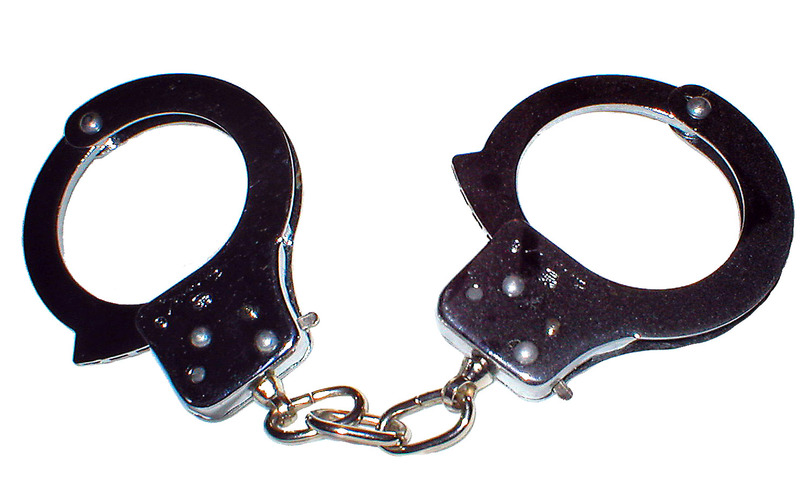 A new proposal may give judges the authority to issue GPS ankle bracelets in cases where the alleged abuser is forbidden from contacting the party requesting the order. Given that many subjects of restraining orders ignore them, the added security measure of GPS trackers may provide victims the opportunity they need to escape an alleged abuser.